Joe Minnella joined National Subrogation Services in 2015 and is a Recovery Supervisor in the Automobile department. Joe is responsible for new business development and client relations initiatives. 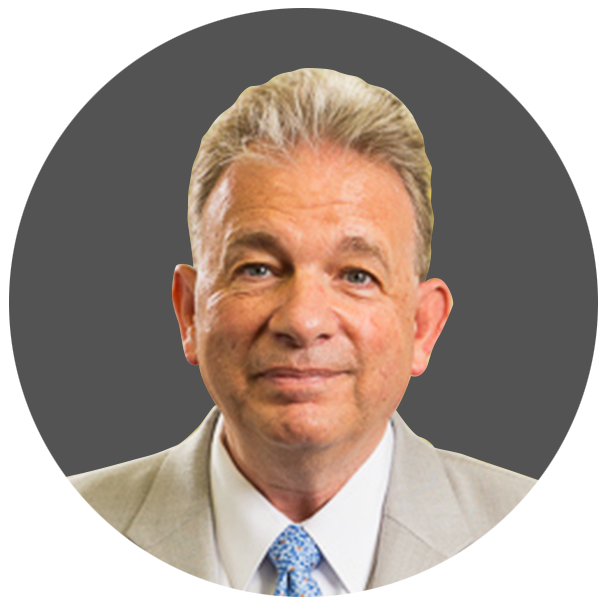 Before joining NSS, Joe was President and CEO of Minnella & Associates Consulting firm, providing solutions and results in the Property and Casualty claim environment. His professional experience includes Vice President of Atlantic Risk Services and Assistant Claim Vice President for Atlantic Mutual Insurance Companies. In these roles, Joe was nationally responsible for Automobile Claims, Subrogation & Recovery, and SIU. In addition, he served as Vice President of Sales & New Business Development for Trover Recovery Solutions Company.